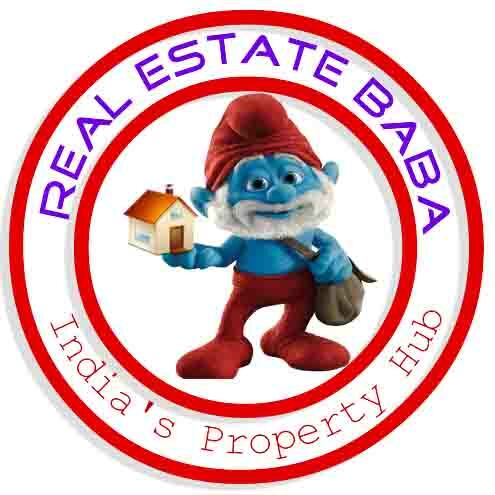 2000 SQ.FT RESIDENTIAL PLOT FOR SALE IN GANGOTRI CITY NEAR JAIL ROAD, MOHANLALGANJ. LAND IS REGISTERED. RATE OF THE PLOT IS 12 LACS(Rs600/1000sq.ft) Call me at: 9167832618.